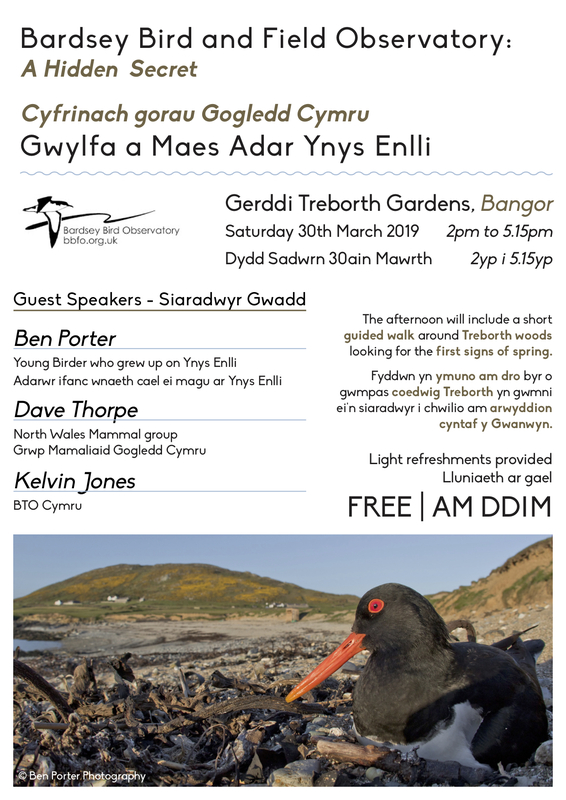 Our friends at Bardsey Bird and Field Observatory would like to share a fantastic event happening on Saturday 30th March. All the details are on the poster below. Don’t miss it!